Before teaching yoga, I taught health and fitness classes. I’ve always loved movement, and after graduating from the University of Glasgow with an honours degree in Philosophy, I took up teaching fitness. Initially it offered me flexibility and lots of time to spend with my two children. Discovering yoga many years later, after studying philosophy, was like coming home. With a background in fitness and movement, I was drawn to the dynamic aspect of Ashtanga Vinyasa Yoga. 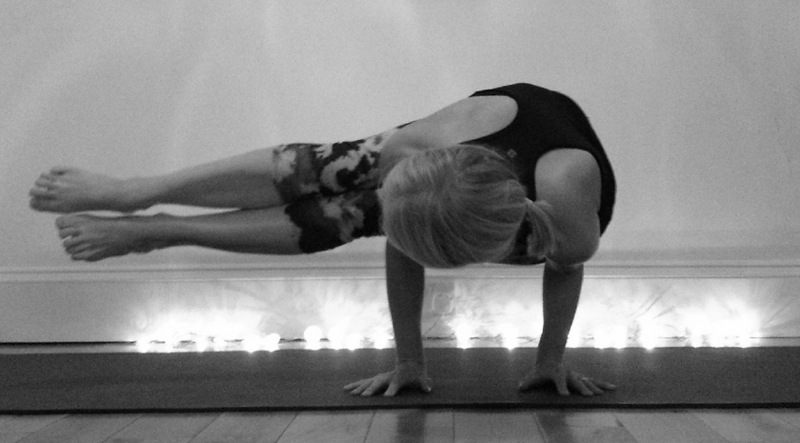 It is the perfect balance of strength and flexibility, movement and stillness. I do love other types of yoga but Ashtanga is my favourite. It’s the complete package. For who did you design this retreat? Is it need a certain level to join the retreat? This retreat is designed for everyone from complete beginner to experienced yoga. Between us, Kat and I can accommodate everyone. We have such a versatile and diverse knowledge of many types of yoga and movement. Self appreciation, gratitude, health and mindfulness. Could you explain to us how our day will look in the retreat? Our days will include movement, stillness, meditation, relaxation, laughter, sharing and taking in the gorgeous surroundings of the retreat centre. What are you offering together KAT-PAMELA that you can’t offer separately? Kat and I work so well together. Our love of the practice and sharing that is what drives us both. Together we can accommodate, and help, so many more people that we could as individuals. Our perspective on the practice is unique, and our passion to share it as a healing, nourishing, moving meditation that is suitable for everyone is our aim. It’s such a beautiful, special place.